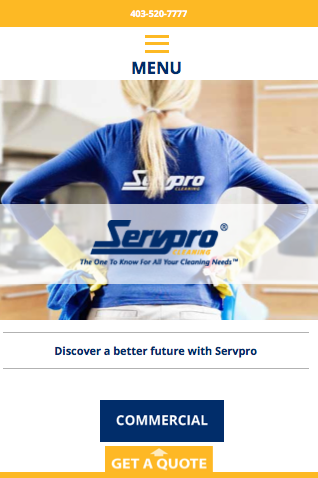 Servpro Cleaning - Creative Communication Solutions Ltd. 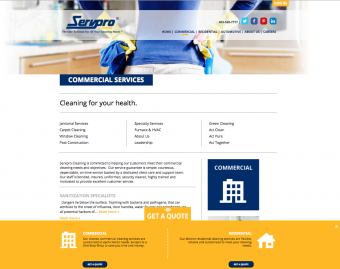 This website was designed by Urban Motif Design and we coded this design as a custom WordPress theme with custom functions. 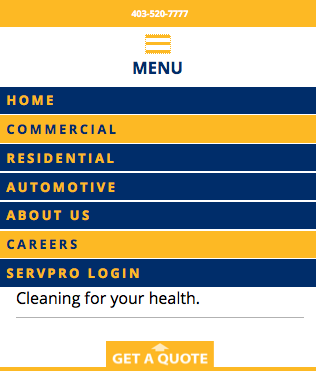 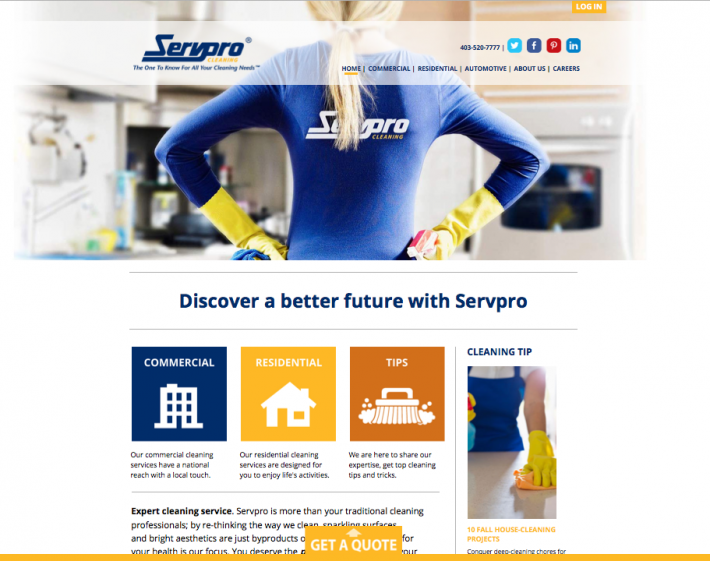 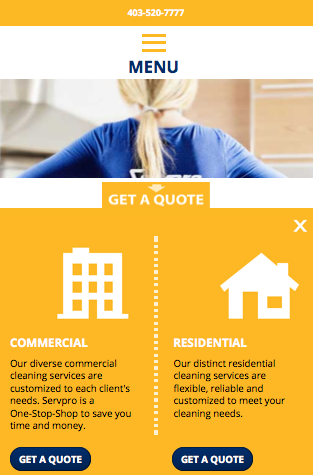 Servpro Cleaning can now easily update their website content when they need to, and this site is responsive, so it always looks good, no matter which device is used to display it.